The M6P » Top 10 Reasons To Get The Marvelous Box! 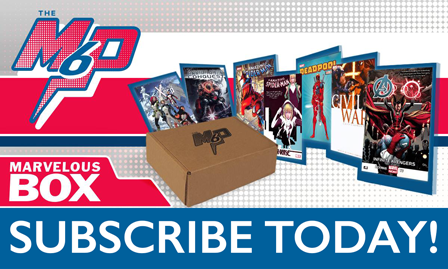 You’ll never find DC, Image, Valiant, or any other comic publishers in The Marvelous Box – only the best from Marvel! 9. 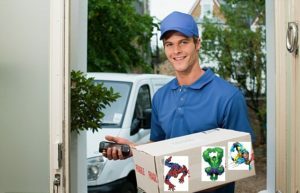 Ships right to your door! Say goodbye to putting on your goulashes and traipsing out into the cold – The Marvelous Box comes to you! Like other mystery boxes, you never know what will be inside YOUR Marvelous Box! But you DO KNOW it’ll be cool! 7. Each box is different! No 2 Marvelous Boxes are the same! If you and a friend both order a Marvelous Box – they’ll both be different! You’ll never get 2 Spider-Man, Deadpool, or Hulk titles. 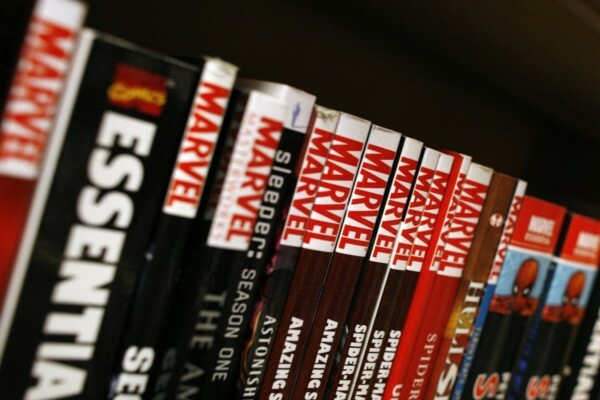 Each book will be from a different corner of the Marvel Universe! 5. Quality books in great condition! The Marvelous Box isn’t packed with bent up covers and missing pages – these are great books in excellent condition! 4. A chance to try something new! 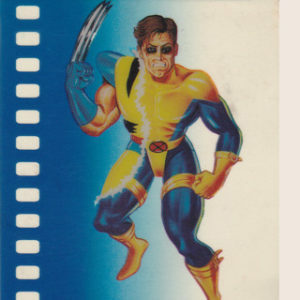 Think you only like X-Men? With The Marvelous Box, you’ll get exposed to a wealth of other Marvel books from the Marvel Universe! For $25 you get over $100 worth of Marvel Trade Paperbacks/Graphic Novels. ‘Nuff Said. Sign up for a year, and you’ll get 4 Marvelous Boxes for only $90! Nothing beats the feeling of opening your door to see The Marvelous Box waiting for you! Don’t believe us? Check out this unboxing video and see for yourself! To get your own Marvelous Box – Subscribe here!! The latest box ships this month so order today!